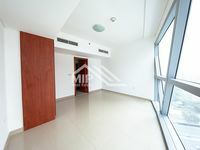 Gorgeous Duplex - Available Now - DIFC. 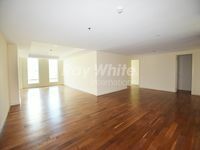 Luxury 3BR Apartment in DIFC is Vacant . 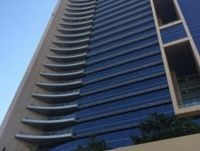 Dubai International Finance Center, or as popularly known as DIFC, teems with many apartments for rent offering affluent living experience in the right middle of the city. It’s a fancy district to live in with its shimmering high towers and attractive other buildings featuring modern looks. The district has a unique mixture of commercial and residential properties placed side by side to appeal to all kind of property lookers. Of course the apartments in DIFC will suit most the employees working the financial district, but it also attracts many other customers. The project lies in the heart of the city, it has a direct access to Sheikh Zayed Road and it’s in a close proximity to Dubai Downtown, Business Bay and Jumeirah Palm. What adds to DIFC uniqueness is that it’s adjacent to a Dubai Metro station named after it; Financial Center Station. This makes reaching the community a very easy thing to do either for motorists or public transportation passengers. A lot of entertainment destinations surround DIFC to give its residents and workers a great variety to choose from. There are many restaurants, cafes, and hotels offering fancy dining and leisure experience to its visitors. 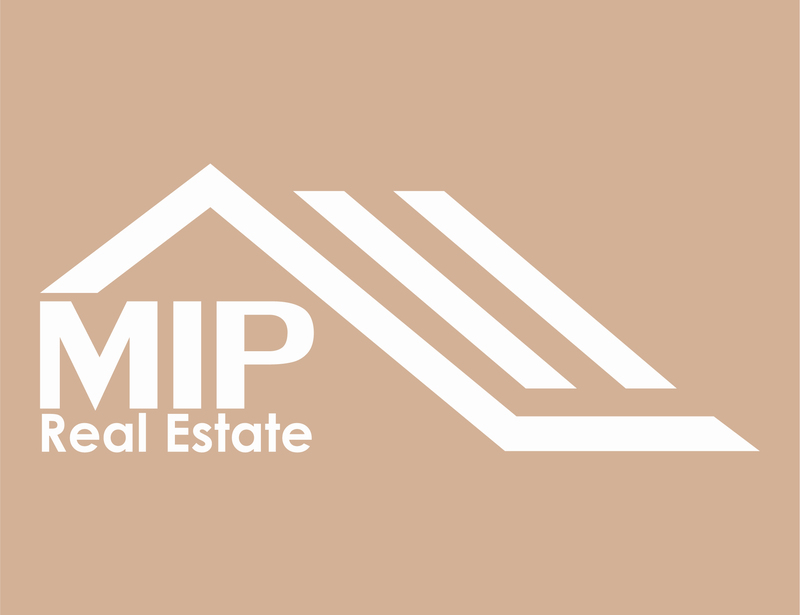 The project also is in close proximity to many of Dubai’s top recreational destinations like Burj Khalifa, Empire Heights, Dubai Garden Glow, and other. Hotels in DIFC abound with many luxurious hotel apartments offering splendid overviews of the city’s skyline in addition to a set of unrivalled amenities. 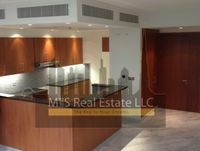 A variety of apartments is available for rent in DIFC ranging in size from studio to large 4-bedroom apartments. 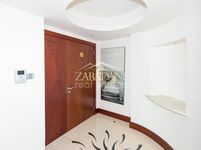 They vary in specifications, quality, and number of bedrooms and bathrooms to suit all requirements. Singles, couples, small families, and large families can find suitable apartments in DIFC. Life is a veritable enjoyment in the community, it’ totally redefined to be easier and more satisfying. There are expanses of green spaces suitable for kids to venture out and play, also suitable for taking nice walks. DIFC includes more than one community, each district has its own special architectural signature depicting certain theme. There are the modern designs of shiny modern towers and the European limestone houses. DIFC communities are Sky Gardens, Gate Boulevard, and Park Towers, they offer a wide variety of apartments attached with special amenities like swimming pools, gyms, saunas, steam baths, and other. All houses have 24 hour security service in addition to special car parking areas. DIFC is a very convenient area to live, it’s only couple of minutes from any destination in Dubai since it lies directly in the center of the city. Start browsing the displayed apartments for rent in DIFC now via Just Property to find exclusive set of apartments that you won’t find elsewhere. 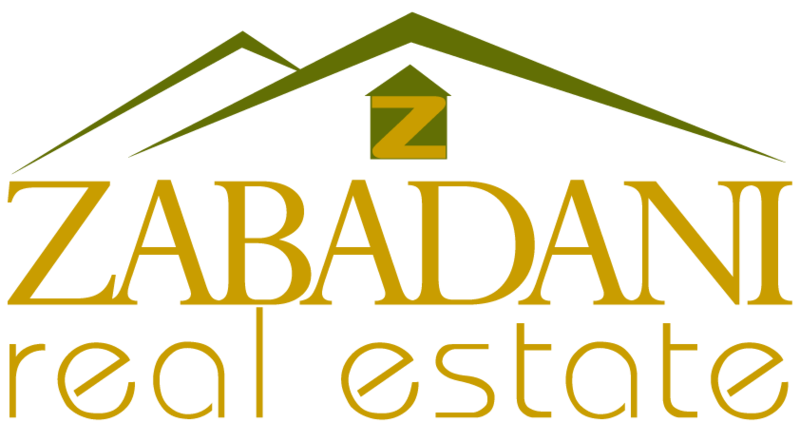 These listings were assorted by quite experienced real estate agents who know exactly what searchers are looking for. Tenants of DIFC, like any other district in Dubai, have to submit their rental contracts in Ejari registration system. It’s an easy step introduced by the latest rental law.